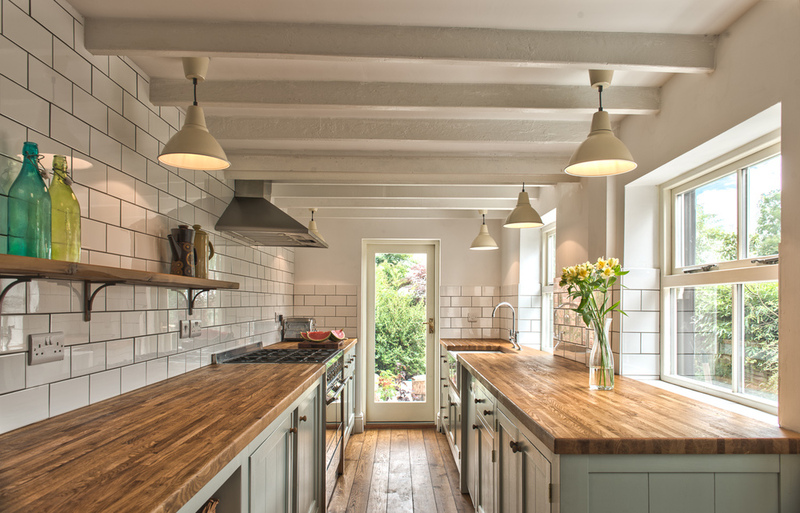 Shaker Traditions design and build hand crafted kitchens and internal joinery. The following images are a small sample of the images provided for website and marketing purposes. You can see more of the images on the Shaker Traditions website.